​Our origins may be half a world away, but we have very deep roots here in Ohio. From the moment we began mass production in 1979, we’ve strived to be a good neighbor and have been proud to support a variety of philanthropic programs in the communities where we live and work. After all, the vast majority of our associates were born and raised right here in Ohio. 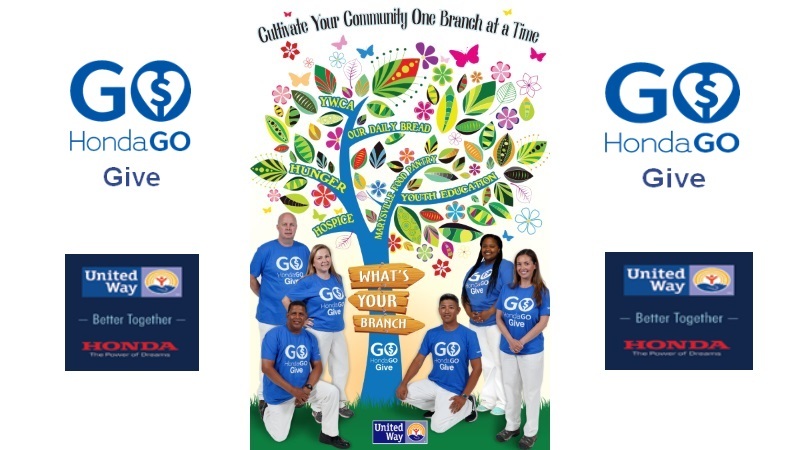 ​Our associates recognize the ongoing needs within their communities and pledge their support through our annual United Way campaign. ​Rehabilitation patients at Nationwide Children’s Hospital in Columbus practice the daily function of getting in and out of a vehicle on a Civic donated by Honda. Photo credit: Brad Feinknopt. ​Our associates have worked with Rebuilding Together Central Ohio since 2002. Together, we help low-income homeowners preserve and revitalize their homes so they are safe, warm and dry. 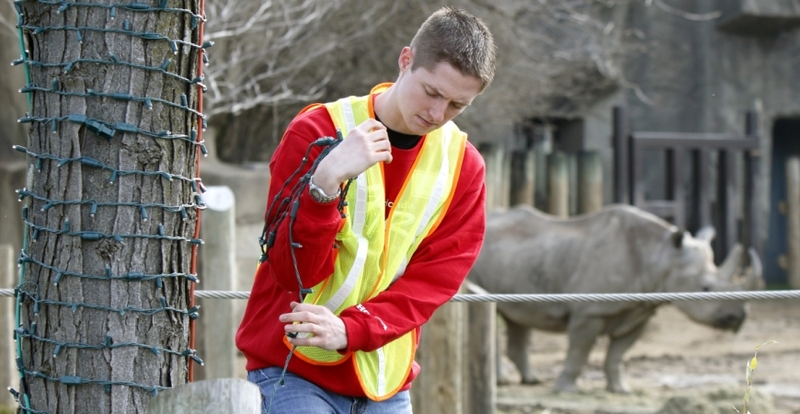 Our associates volunteer to “De-light” the nearly three million LED lights that are used every holiday season for Wildlights at the Columbus Zoo. At the Ronald McDonald House, our associates work to clean and organize common areas for future guests. 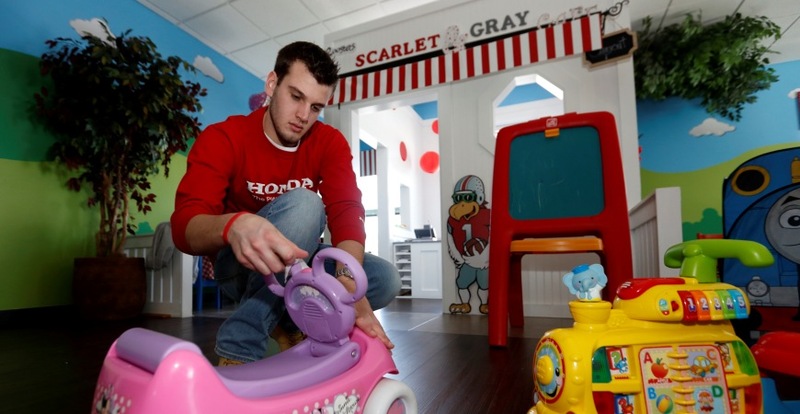 At Honda, we believe one of the most important things we can do is give back to those we call our neighbors. That’s why the Honda of America Foundation proudly supports programs and projects that sustain our communities and enhance quality of life. Through the years, we’ve contributed funding that helps bolster food, shelter and public care centers for those who need it most. The Honda of America Foundation application submission period is now closed. Our corporate contributions provide direct financial support to public charities that share our focus. Priority is therefore given to programs and projects that sustain and protect our environment, enhance the quality of life through mobility, and educate our youth through STEM programs and cultural exchange. We believe that giving back in these ways can help ensure a better future for everyone. The Corporate Contributions application submission period is now closed. We strive to make a difference through corporate memberships and events with nonprofits in the communities where our associates live. 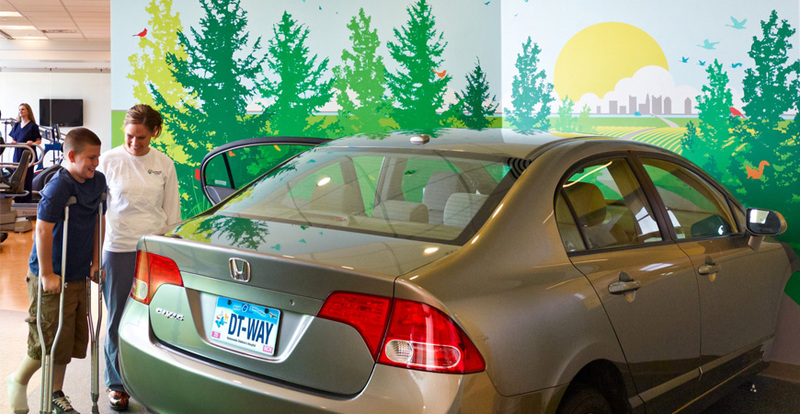 It’s how Honda takes an active role in helping to better the places we call home. ​Our associates are passionate about supporting their local communities, helping those in need and preserving the environment for future generations. HondaGO is composed of three pillars, Volunteer - Give - Active, all which represent a personal investment on behalf of our associates who willingly give their time, money and sweat for the causes that matter most to them. Our company and our associates have been contributing to United Way since 1982. Since then, our annual workplace campaign has provided more than $38 million to the United Way.